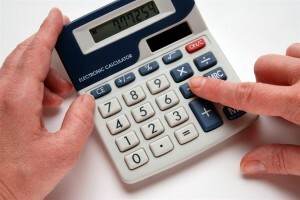 Easy to use Online Calculators covering a wide variety of mortgage and real estate topics. E.g. Rent vs. Own; Early mortgage payoff; Closing costs; Mortgage refinance; Capital Gains; Foreclosure loss etc. Mortgage and Real Estate forms. E.g. Mortgage Origination; Mortgage Foreclosure; Property Transfers; Existing Mortgage Purchase; Rental Property Management; Suit to Quiet Title. 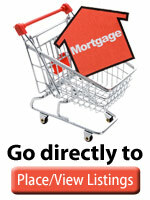 FREE Real Estate and Mortgage Microsoft ®Excel Spreadsheets. 10 spreadsheets you can download covering topics from 10-year investment analysis to closing costs and foreclosure loss analysis. Other Downloads. 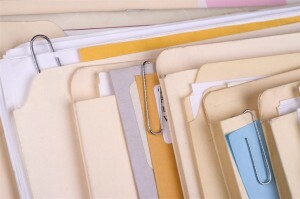 Downloads for many IRS and HUD downloadable forms, as well as links to these sites.